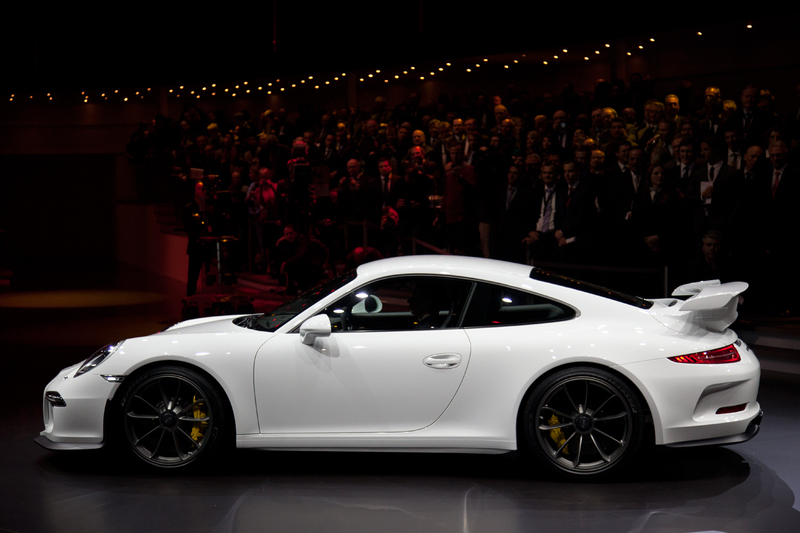 We all saw the new 991 Porsche GT3 unveiled at Geneva Motor Show.. 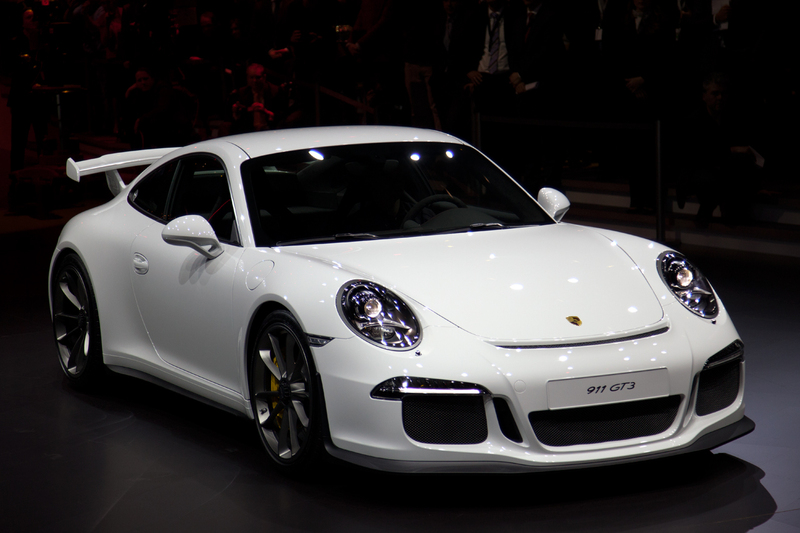 It still looks like a proper Porsche..
Front lip looks stunning too, more lower and feels like a proper racing car.. But the main disappointment is the PDK.. I know this is a revised new PDK designed for the GT3 and was suppose to think like a racing gear, shifts when you wants and stay in the gear when you want. But what would I answer my kids if they asked me why do we have two legs ? How come you make a GT3 with no manual option at least? as a human being with two functioning legs.. I demand the right to choose. Interior is revised as well, too much gadgets and screens.. Alcantara is everywhere, but the overall weight is heavier than the Carrera S and thats a first.. 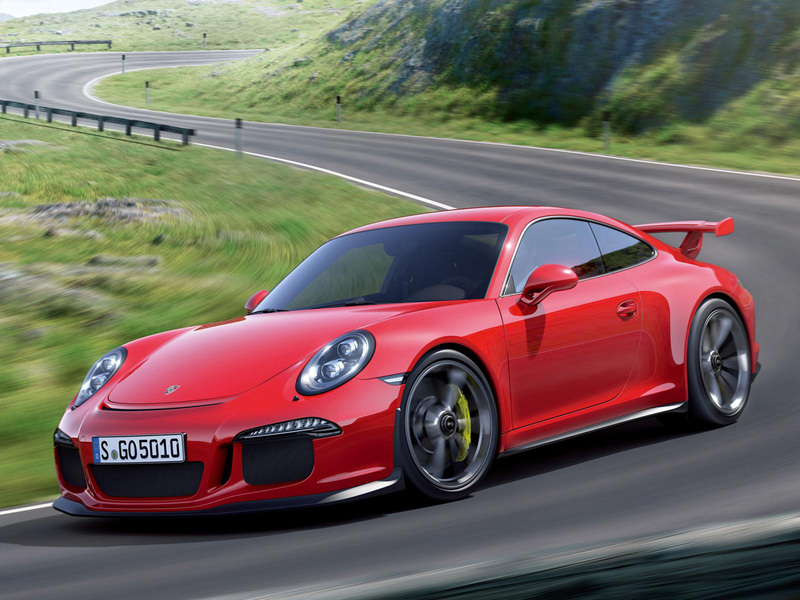 The car yet is faster than older generation GT3 3.8L 997 and supposedly costs a bit more.. if not the same. since Porsche is targeting more buyer (GAYS) who can't drive manual. Sorry I had to say it. 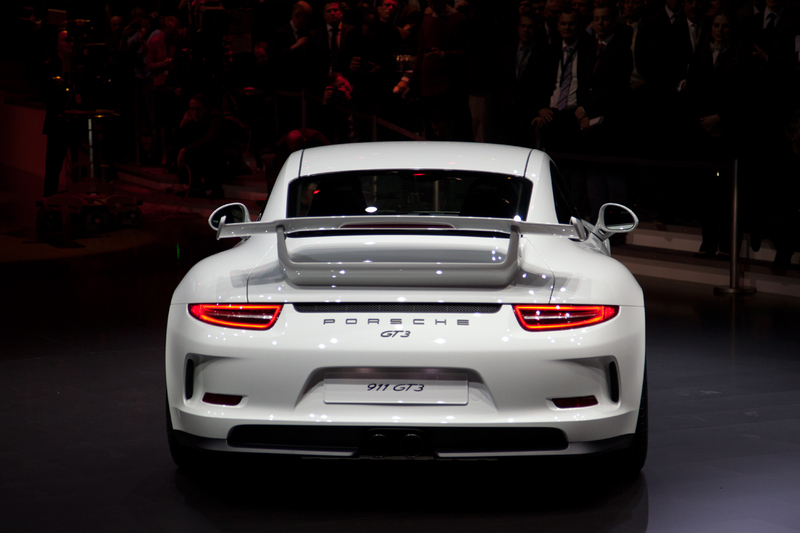 What's a first in a Porsche now? New Full LED headlights and rear steering.. When I heard rear steering.. I was like.. DUH!! take more of the fun, give me less of a car and make it more technological than the GTR to show off.. Bore me.. But the explanation as you'll see in the video is quite convincing. Rims are forged, 20s and take 380mm discs in the front and back. and yet lighter. 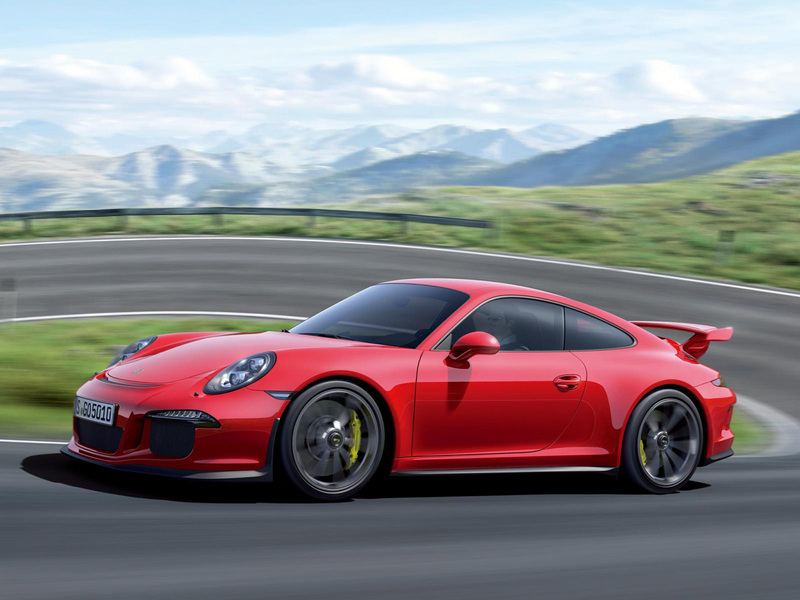 I can't remember the last time Porsche done anything wrong since the V6 Cayenne, and am sure they'll beat lots of cars around any track with a 3.8L 6 cylinder normal aspirated engine.